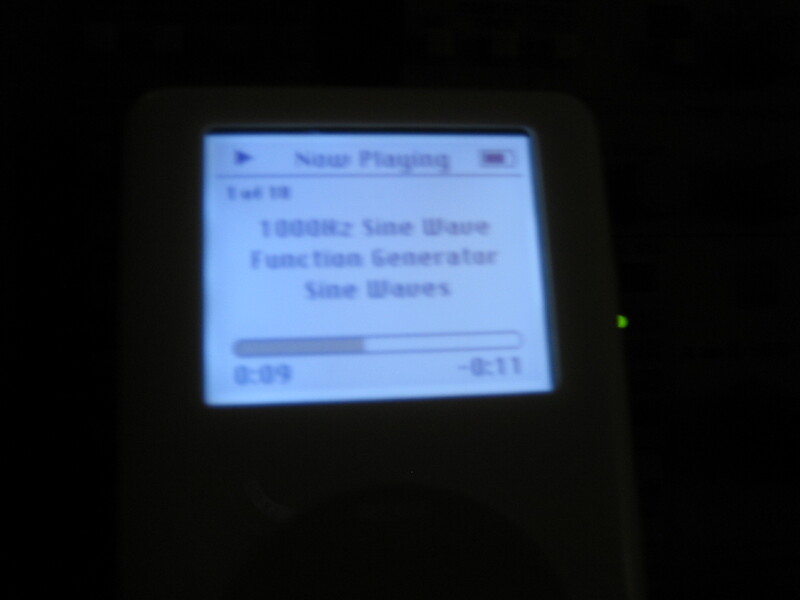 Turns your iPod into an audio-range function generator. Sine, Square, Triangle, & Sawtooth outputs from 20Hz to 20kHz with linear and logarithmic sweeping. 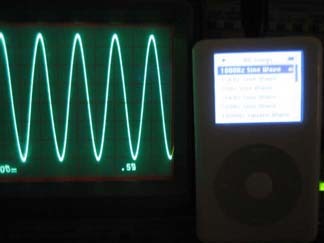 Generate test signals for use on Oscilloscopes, Spectrum Analyzers and more. Sample Files (1 zip file. WAV files sampled @ 192kHz). Send mail to rezajghassemi@yahoo.com with questions or comments about this web site.